The Elita's Hair Mask Repair contains unique natural ingredients such as Keratin, fruit oil, palm oil and quinoa oil, that nourish and protect the hair from the root to tip, leaving your hair healthier, cleaner and easier to style. 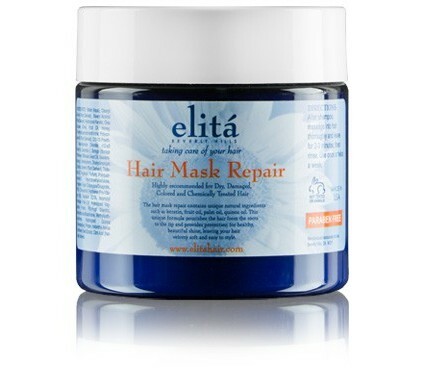 *** Exact same product as Batia & Aleeza's Hair Mask Repair but with manufacturer's label instead. "Elita Beverly Hills 16 oz Hair Mask Repair is a Paraben free, salon quality, professional formula designed to revive your hair. Fused with natural key ingredients such as sodium PCA as humectant, hydrolyzed vegetable keratin for split-ends repair, amino acids for oil regulation and regeneration of damaged hair, and Vitamin B5 for promoting thicker hair. 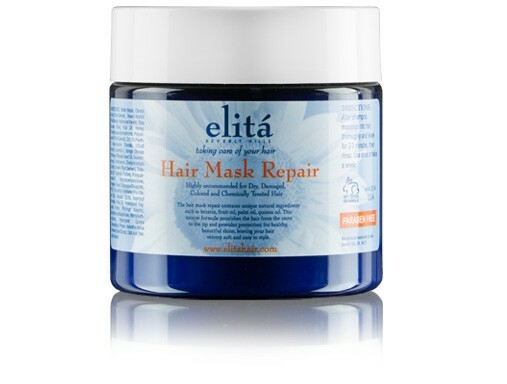 Elita Beverly Hills 16 oz Hair Mask Repair is designed for both your natural hair and your favorite hair extensions."